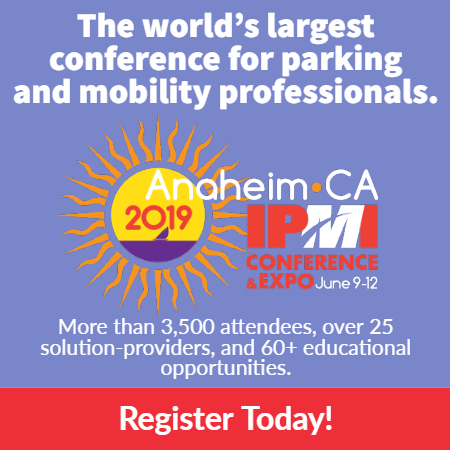 Delivery trucks, bike-shares, ride-shares, buses, cabs, emergency vehicles, trash trucks, pedestrians, and oh yeah—single-occupancy vehicles. They all share what’s becoming a very crowded curb in cities around the world. Curbs don’t stretch, so what’s the best way to ensure everyone has use? 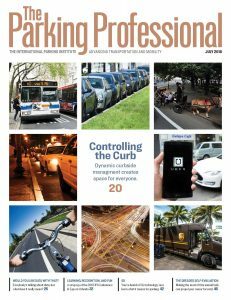 In this month’s The Parking Professional, Ben Winoker, data manager with Passport, shares the importance of and strategies for curb control, including why it should be top-of-mind in municipalities and other areas and the best ways to stay on top of this growing challenge. Read it here and let us know in the comments—what’s going on where you live?